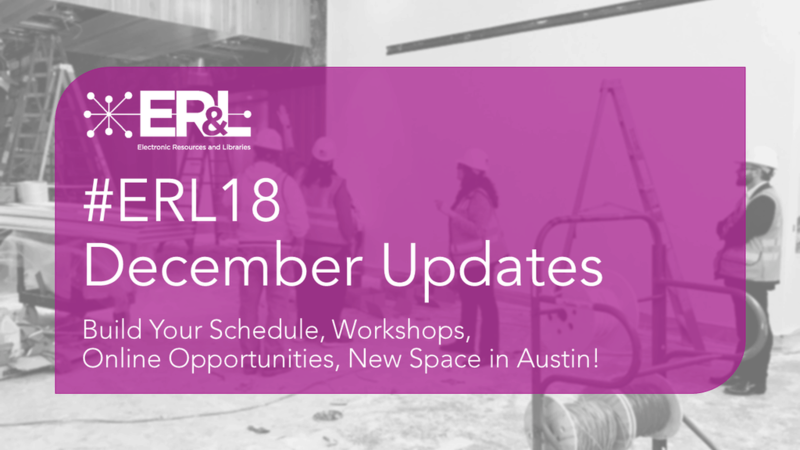 Who will be joining you in Austin (and online!) 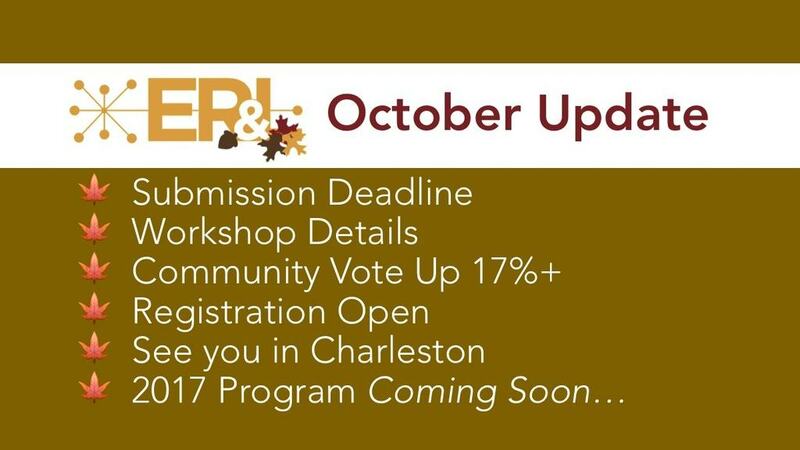 for #er17? 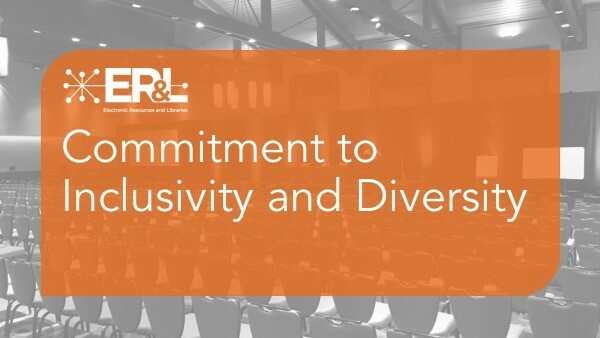 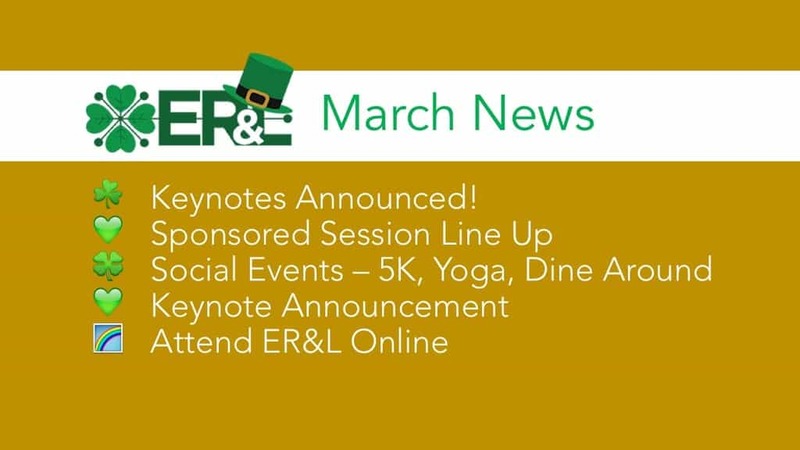 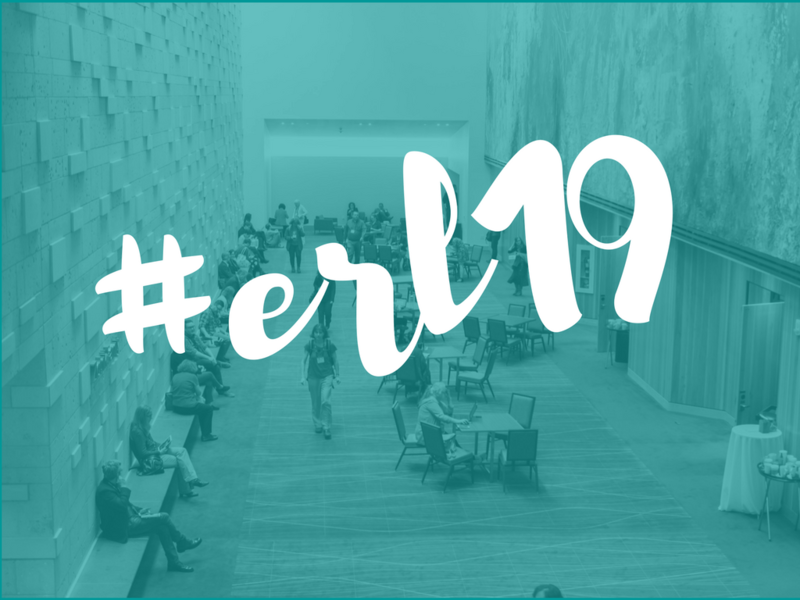 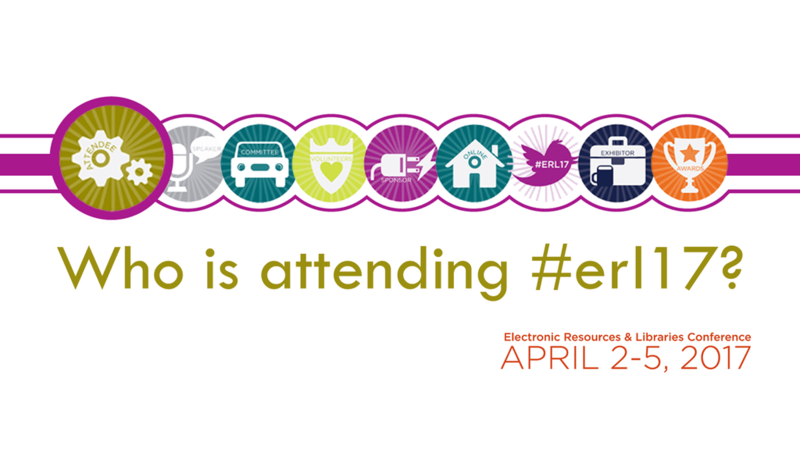 Click here for an updated list of who will be attending ER&L 2017!